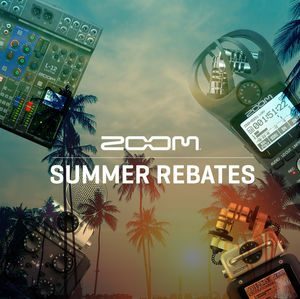 Zoom has Summer Rebates that are going on now and will end on August 20, 2018. You can save up to $100 rebate on many best-selling Zoom products. There are some things to know about before you start shopping. The H1n rebate offer is valid in the US, only. The H1n is available through participating, authorized, Zoom dealers. The rest of the products that are part of the Zoom Summer Rebates are valid in the US and Canada. Zoom says Canadian residents should contact their authorized Zoom retailer for prices. 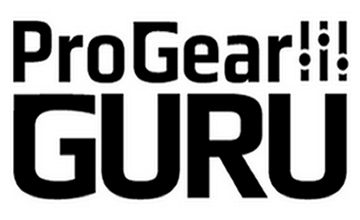 The Zoom website has a link that can show you where to buy the products that are part of the Summer Rebates. Micro USB port for data exchange to and from computer and use as audio interface.